Publisher Goal.com has signed a deal with Sina Sports to expand its reach in China. Slash Football and Sky Q have entered a new partnership that focuses on digital distribution of football content. Snack Media and Stream Time launch Stream Football – a new service to provide football fans with engaging live video content en masse. 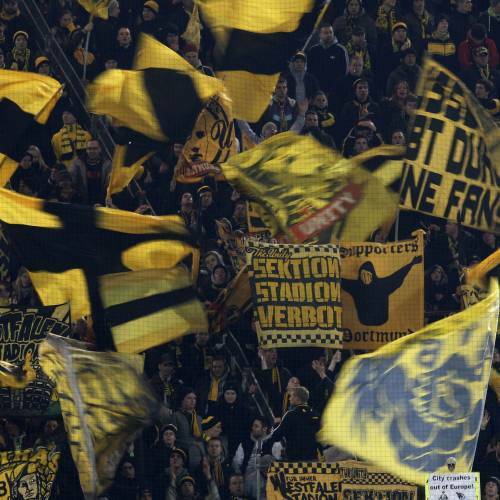 Borussia Dortmund launch new OTT platform with the help of Sportradar. 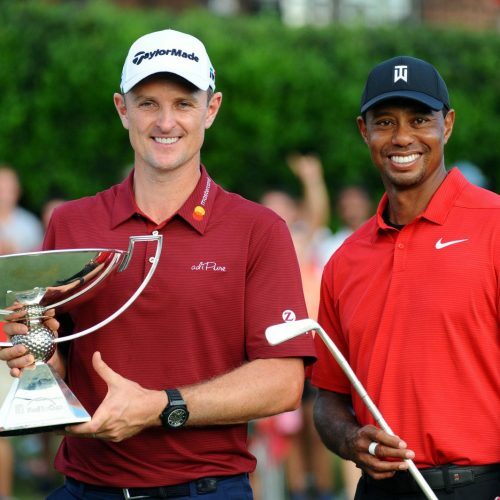 The live-streaming platform has added to another big sporting event to its portfolio – this time golf’s final major of the year. Football’s big two still lead the way in the content stakes despite disappointing World Cups with their countries.